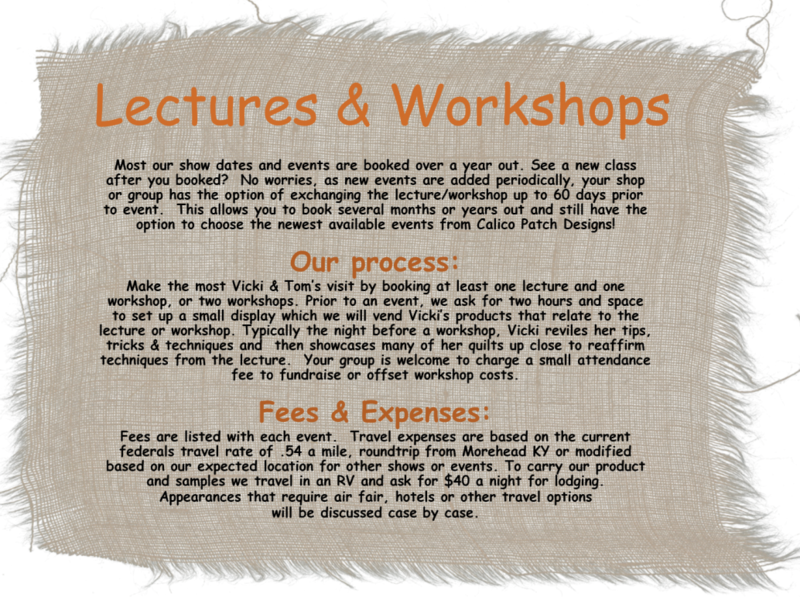 Vicki teaches her Wool Applique techniques to include use of fusible, adding embellishments and learning several embroidery stitches. Vicki teaches her Wool Applique techniques to include use of fusible, adding embellishments, use of pinking blade for dimension and learning several embroidery stitches. Vicki teaches her Wool Applique techniques to include use of fusible, adding embellishments, use of pinking blade for embellishment and learning several embroidery stitches. 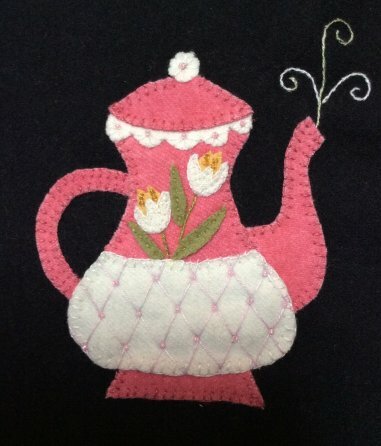 Vicki teaches her Wool Applique techniques to include use of fusible, adding embellishments, using pinking blades for embellishments and learning several embroidery stitches. Vicki teaches her techniques to make this adorable braid which uses up a lot of scraps. 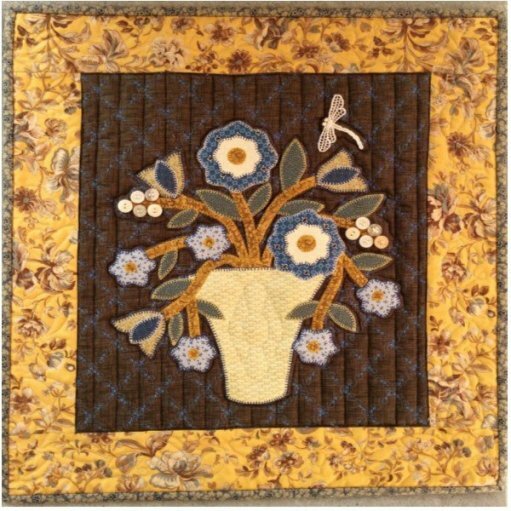 Simplistic pattern also has a touch of applique. 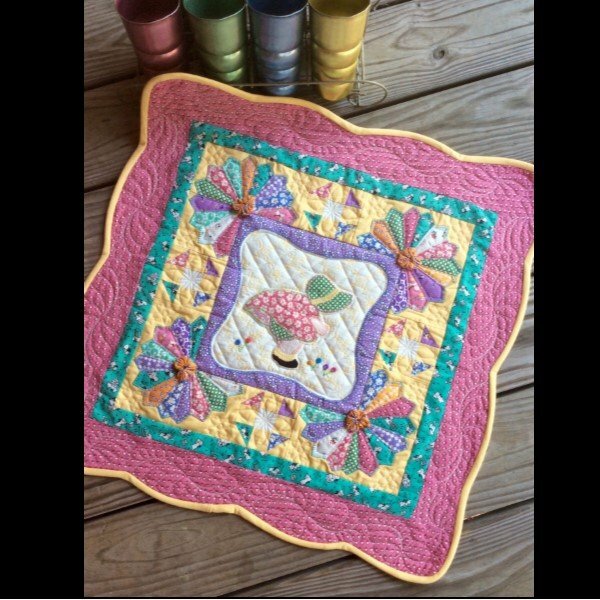 Learn sewing machine techniques that include pre-qulting the background, personalizing your fabric with decorative stitches. 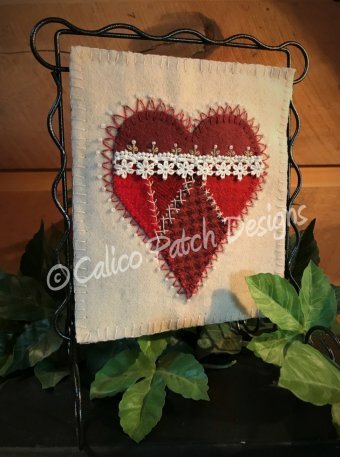 Vicki also teaches her applique techniques to include use of fusible and adding embellishments and using decorative stitches for applique. 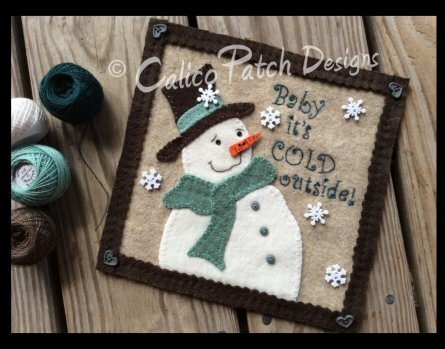 Vicki teaches her Wool Applique techniques to include use of fusible and applique stitches. 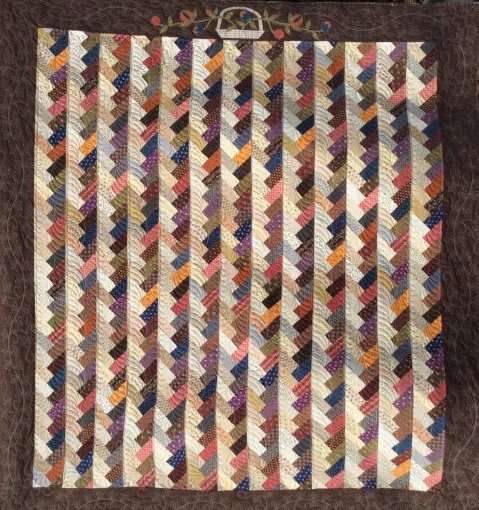 She also shows her piecing techniques to include an alternate method to make half square triangles for Lemoyne stars. 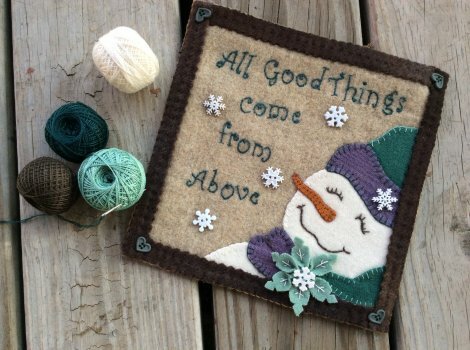 Vicki teaches her Wool Applique techniques to include use of fusible and adding embellishments. 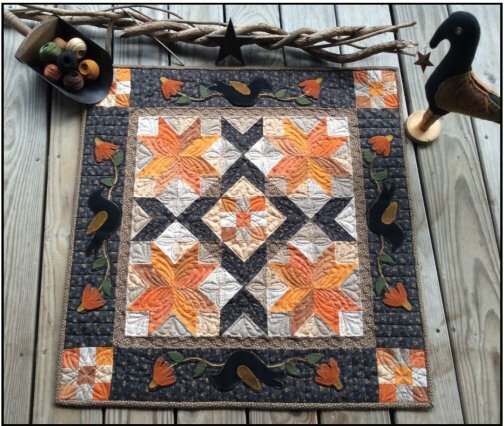 Vicki also shares her easy method for sting piecing. 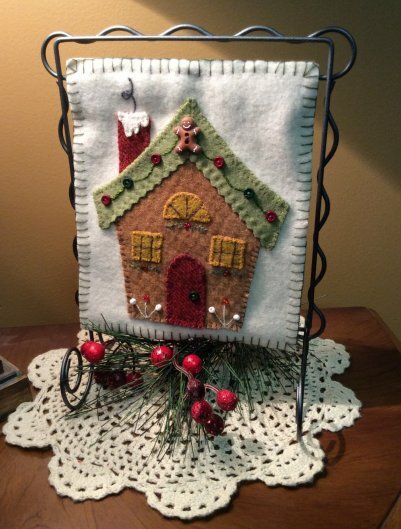 Vicki teaches her braid technique to make this adorable tree. 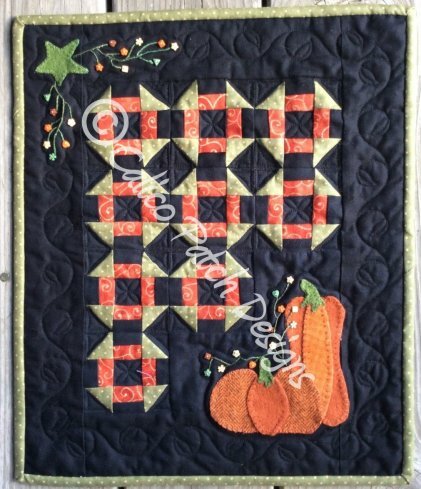 Project is traditional pieced using 1/2 jelly roll and a small amount of applique. 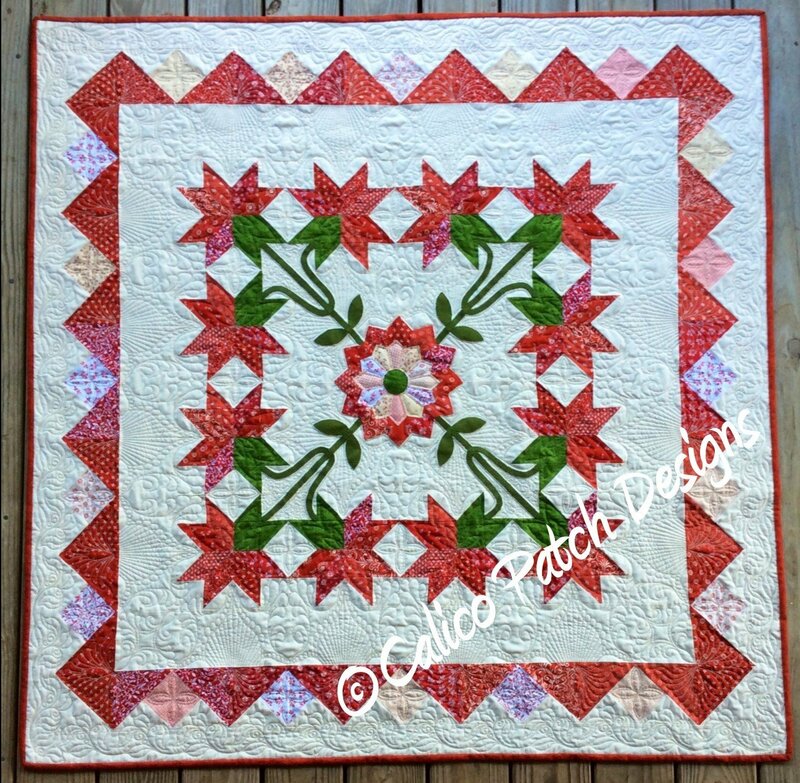 Vicki teaches her traditionally pieced, jelly roll friendly project. 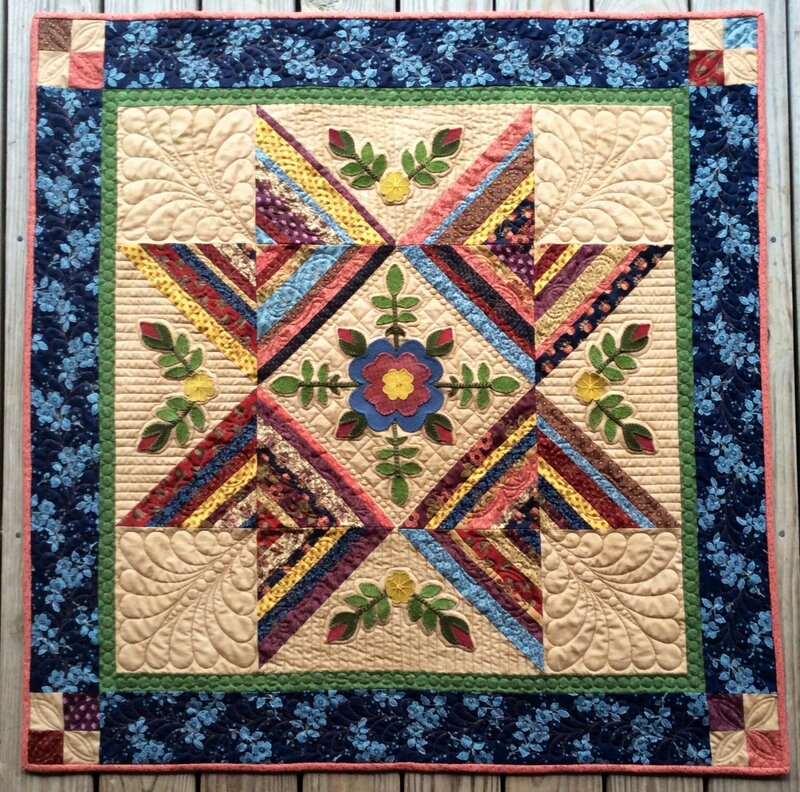 No special rulers or tools needed for this beautiful quilt. 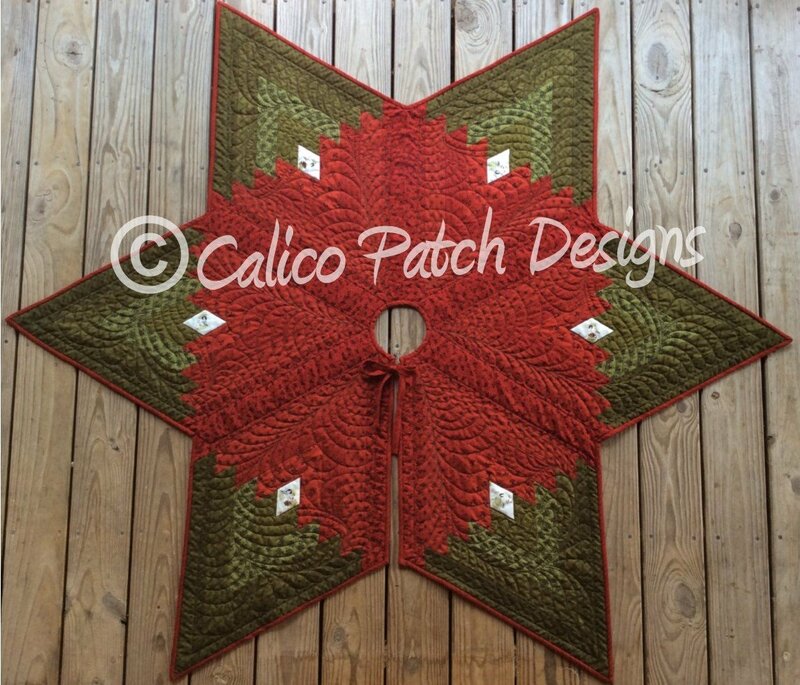 Vicki teaches her alternative method for making half square triangles to make this beautiful Carolina Lilly. 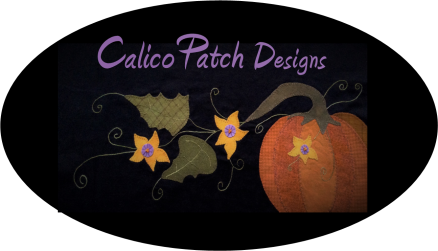 Project includes wool applique for stems and leafs for added texture and fun!